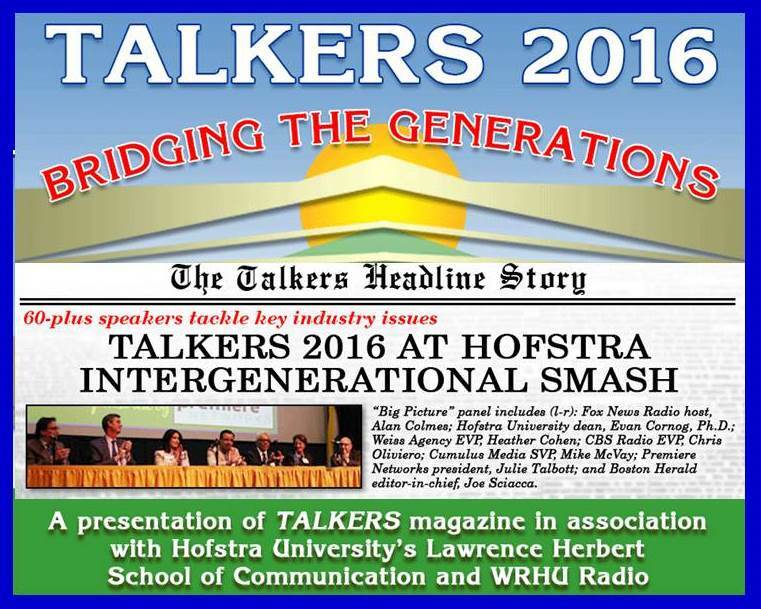 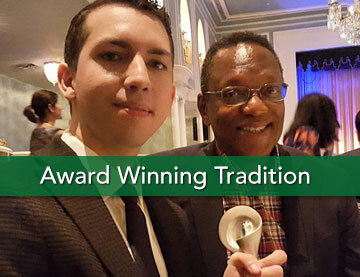 250+ Media Industry Professionals Inspire Hofstra Students at TALKERS 2016! 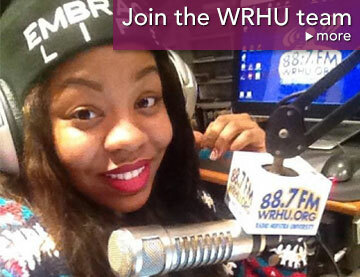 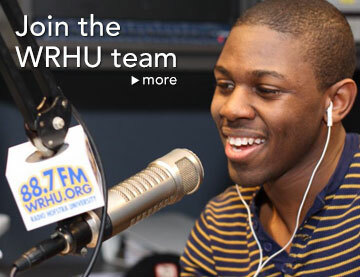 Radio Hofstra University WRHU FM / WRHU.org has an educational mission of providing professional broadcast training for Hofstra students. 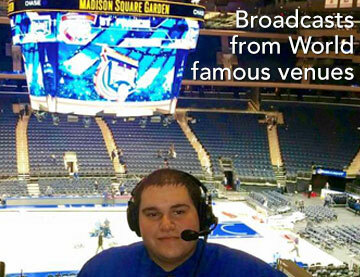 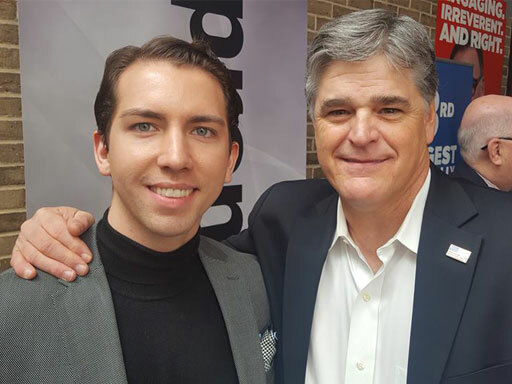 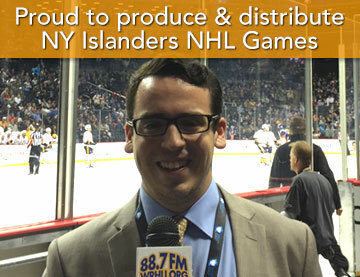 That's why WRHU (and LHSOC) partnered with TALKERS to bring 250+ media managers / professionals to Hofstra for an incredible event. 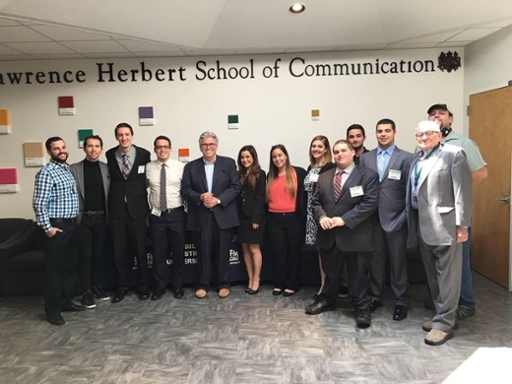 Approximately 100 students heard from 60 guests speakers including (but not limited to): national radio / TV talk show host Sean Hannity, iconic sports talk personality Mike Francesa from WFAN NY, Julie Talbott President Premiere Networks, Mike McVay SVP Content & Programming Cumulus Media & Westwood One, Chris Oliviero Executive Vice President Programming CBS Radio, Heather Cohen EVP Weiss Agency, Norm Pattiz CEO Podcast One, Alan Colmes FOX News Commentator, Ginny Morris CEO Hubbard Radio, Joe Piscopo Host WNYM Radio, Phil Boyce SVP Salem Media, Mark Levin Host Cumulus / Westwood One, Greg Strassell VP Programming Hubard Radio, Tom Cuddy Program Director WOR AM NY, Steve Jones VP / General Manager ABC News Radio, Bill Hess VP News / Talk & Program Director WMAL Radio Washington DC, Ethan Bearman Air Talent KGO San Francisco, Tom Langmyrer VP / General Manager Milwaukee Radio E.W. 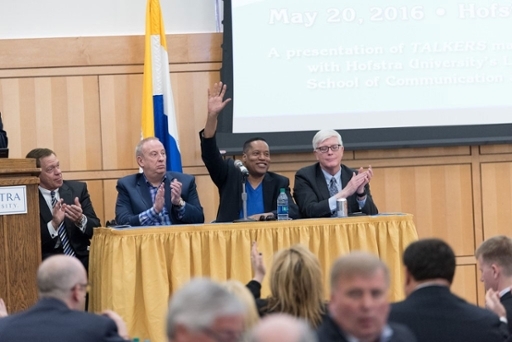 Scripps, Harvey Nagler VP CBS Radio News, Larry Young WOLB Baltimore, and many others. 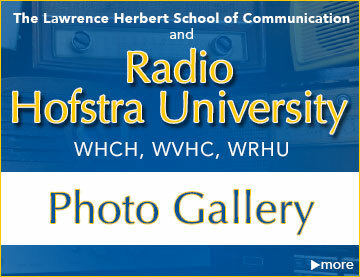 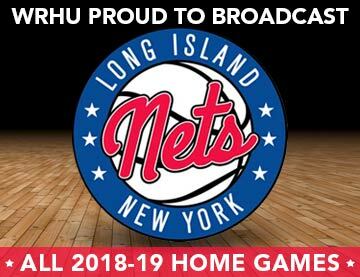 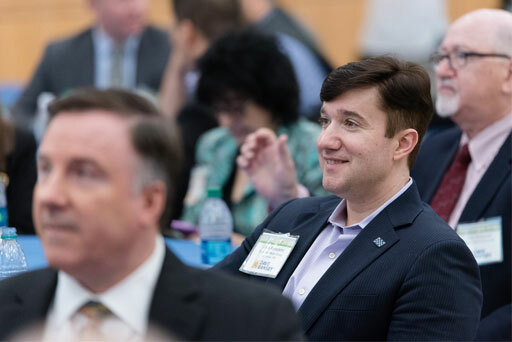 Hearing opinions from (and networking with) industry veterans / trendsetters is another reason why Hofstra students get an edge when they participate at Radio Hofstra University. 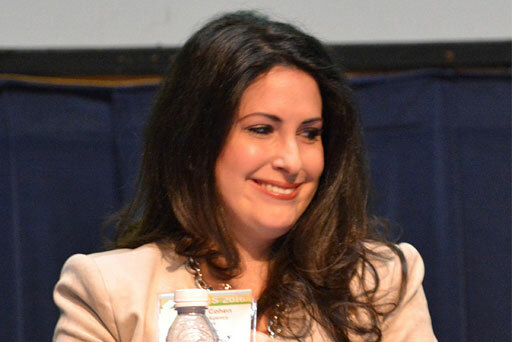 A lunch panel discussion on talk radio presented by Salem Radio. 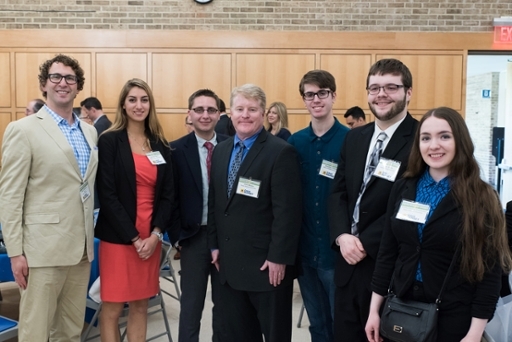 KGO San Francisco Air Talent Ethan Bearman with WRHU Program Director (student) Juliana Spano, WTOP Reporter Dennis Foley, WRHU Ops Mgr John Mullen, WRHU air talent (student) Bradley Clarke, WRHU news anchor (student) Sean Bates, WRHU Music Director (student) Chelsea Nelson-Fernandez at the TALKERS luncheon. 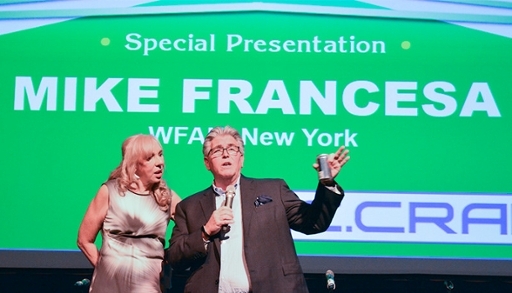 Nationally syndicated air talent Dr. Joy Browne and sportsradio WFAN NY iconic talk show host Mike Francesa on stage discussing sports radio in the digital age in front of a wall to wall jam packed house at Hofstra. 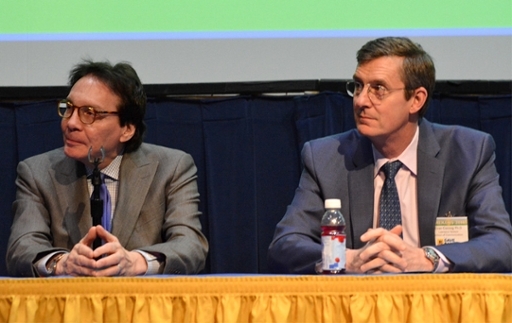 TV and radio talk show host (and Hofstra alum) Alan Colmes and Hofstra LHSOC Dean Evan Cornog Ph.D. on a TALKERS panel discussing the state of talk radio. 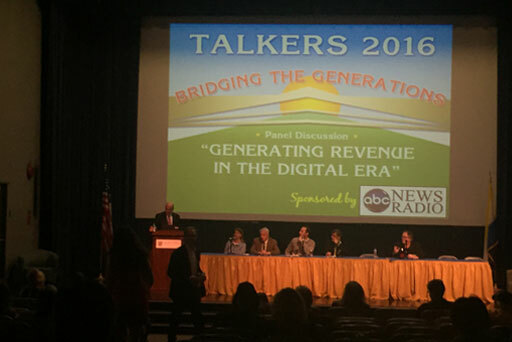 TALKERS panel about generating revenue in the digital age. 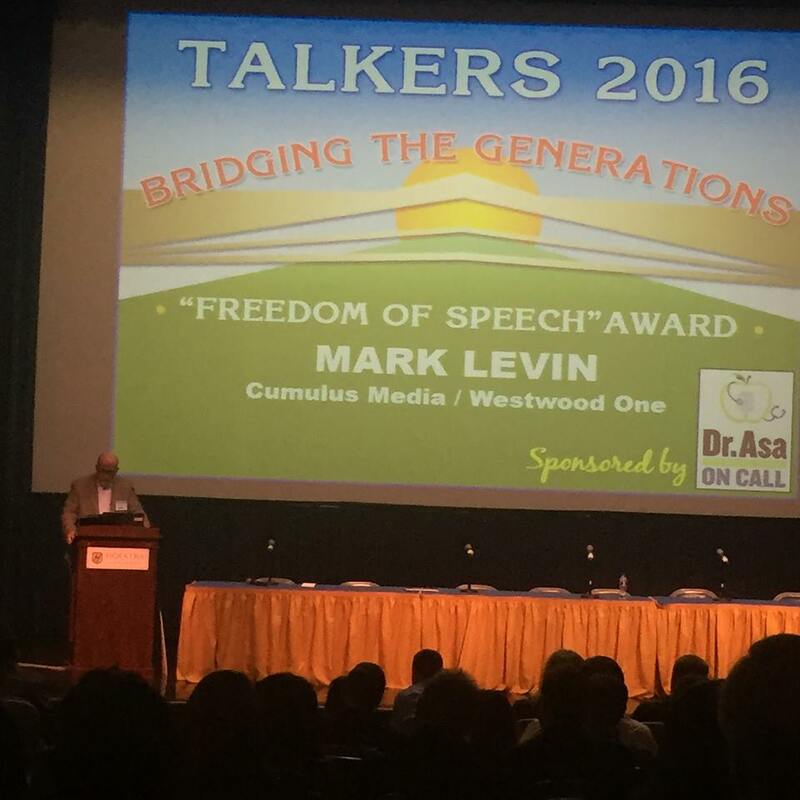 Vince Benedetto President & CEO, Bold Gold Media Group at TALKERS 2016. 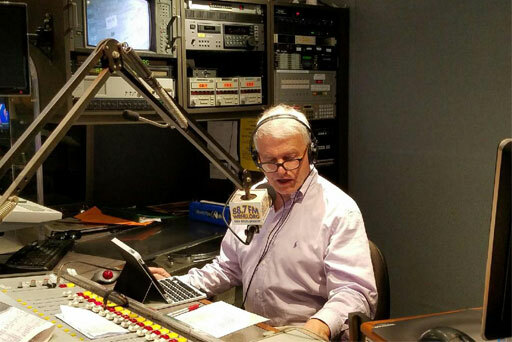 Nationally syndicated talk show host Doug Stephan broadcasting his live morning show from the studios of Radio Hofstra University the day of TALKERS 2016. 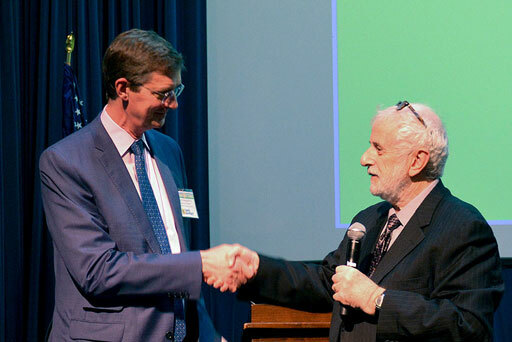 Hofstra LHSOC Dean Evan Cornog Ph.D. on stage with TALKERS Founder Michael Harrison. 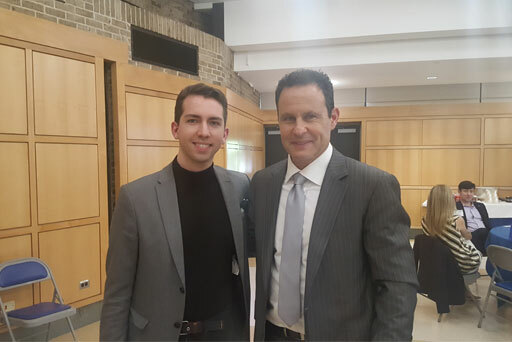 WRHU student air talent Gary Duff with FOX News air talent Brian Kilmeade at TALKERS 2016.